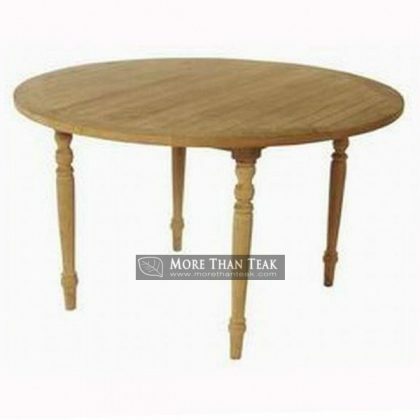 Having mini classic round table in the house means that you can have multiple functions of it. First of all, this kind of table can be used as the replacement of coffee table. 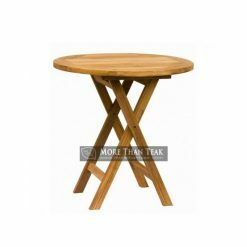 If you do not have a coffee table at home, you can use this table instead. It will have the same exact function as coffee table. 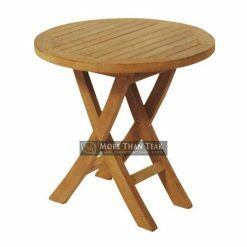 Second of all, this table can be used outside the house in the patio. Patio is like the separated part of house to have some outdoor activities like garden party or even stargazing party. You can drag the table to the patio and have it there. 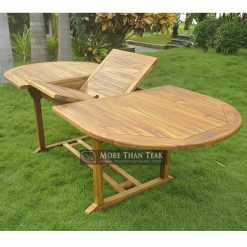 Make sure that the table is made from teak wood. This kind of wood is more durable and beautiful. 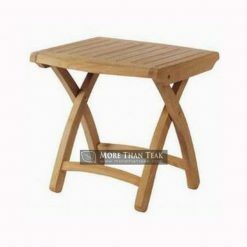 You can get this table in our company. 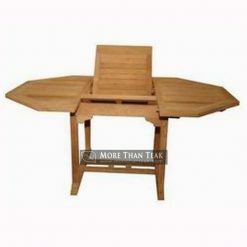 All of our furniture products are all made form genuine wood, especially teak wood. 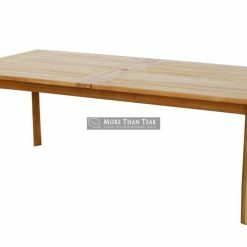 The teak wood we use to build the furniture is strong, durable, and completed by beautiful wooden grain. 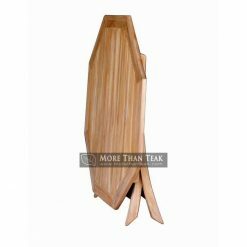 We are one of the best manufacturers of teak wood furniture in Indonesia and the quality of our products is just very high. You do not to worry about the quality of our products.